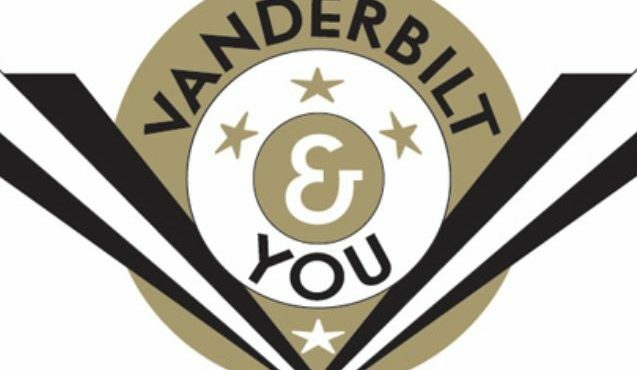 Graduating from Vanderbilt doesn’t mean your life as a Commodore is over. Whether you still reside in Nashville or some far-flung corner of the world, there are seemingly endless opportunities to stay connected to the Vanderbilt community. Through the CoRPs program, for instance, you can tell promising high school students about Vanderbilt and help us recruit future Commodore classes. The links below can help you stay involved and informed as a Vanderbilt alumnus.